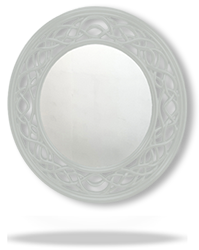 Mirrorworld have always worked to be the forefront of innovation in the field of interior design. 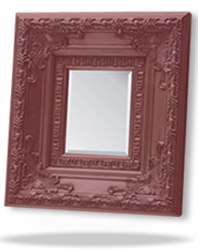 We have provided firsts in many areas, from the introduction of new and exciting designs, increasing our selection of different frame and mirror types, to grow it to be the largest selection in the UK, through to our range of award-winning bespoke framing services and the online tools which allow you to build your perfect mirror quickly and easily from scratch. 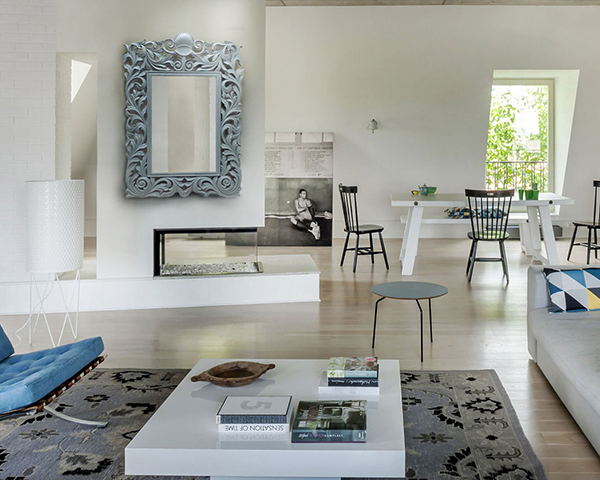 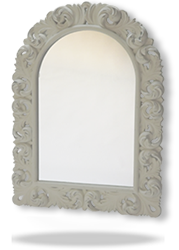 One of the trends we began to see growing over the last few years is the marrying of antique style mirrors and frames with more contemporary settings. 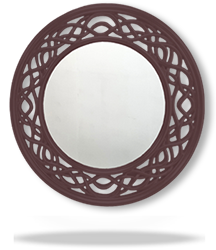 No longer are glass on glass frame-less mirrors dominating the minds of the UK buyer, as this year has seen the resurgence of the antique and traditional style mirror. 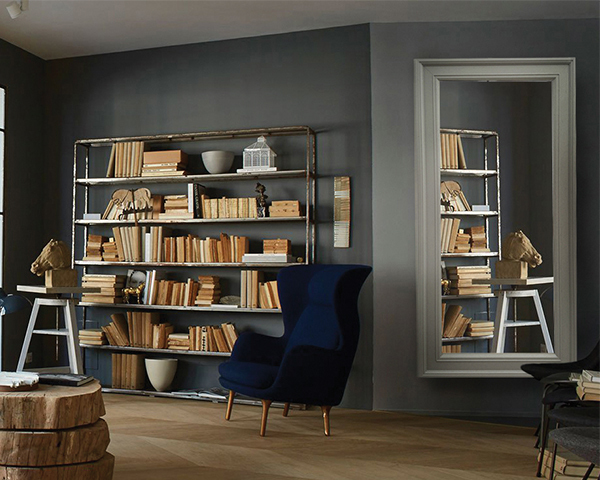 They’re everywhere and in every possible guise from traditional style through to a myriad of customisations to suit every interior. 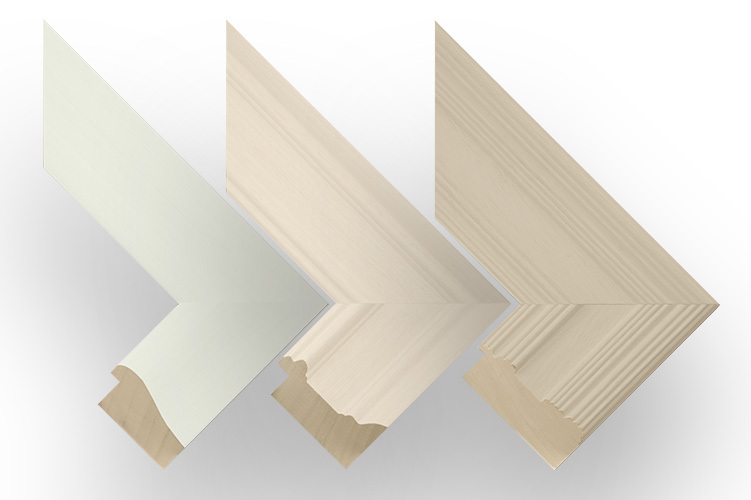 In addition to this is the growth in premium such as Farrow and Ball which helps make a room stand out from the crowd. 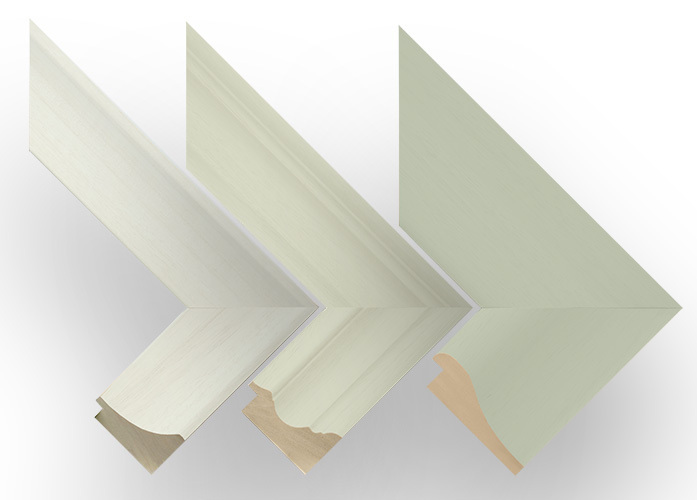 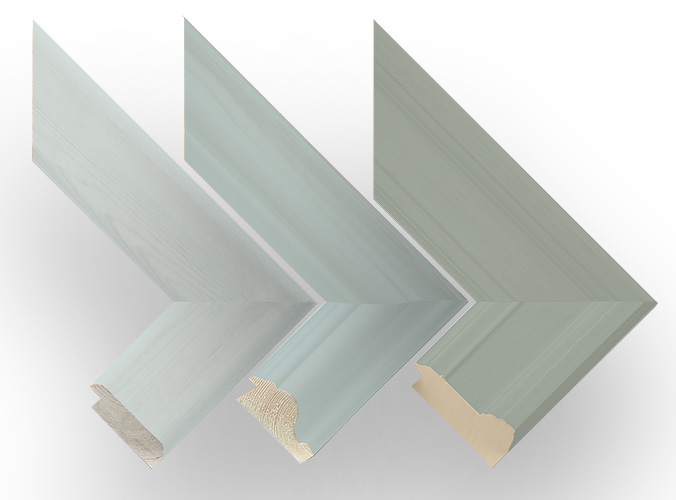 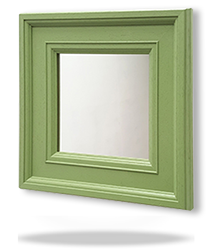 Following increased demand, we have now brought together the more traditional style frame with beautiful paints to create truly contemporary edge to such a classic staple that works well in any interior setting. 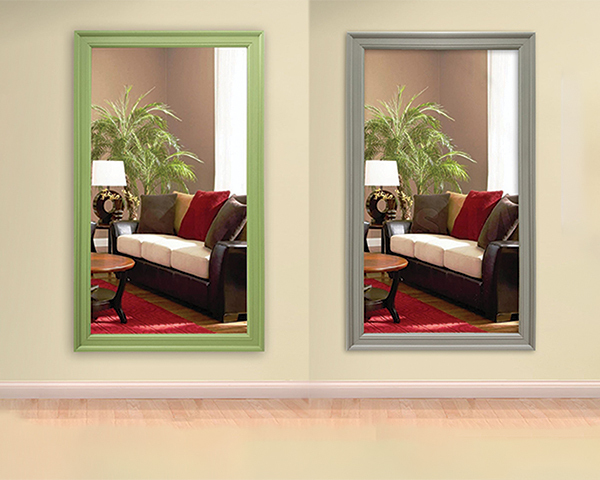 One area we can now assist you with is getting the right frame colour you desire, using our new hand painting service. 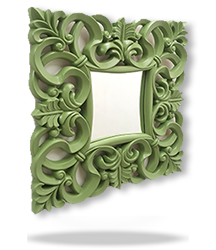 We now offer a selection of ready-made frames and bespoke frames using paint such as Farrow & Ball and Benjamin Moore, Annie Sloan Chalk Paint, Fired Earth and the Little Greene Paint Company.The quality of our beautiful frames, lovingly hand painted bestows you with products that are bound to create a definite wow factor. 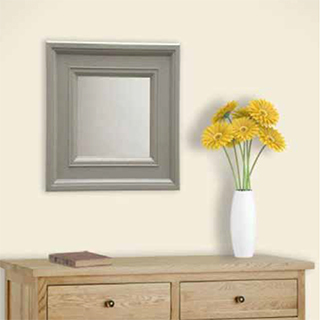 Find out more below about the paints we currently are using to create your perfect mirror. 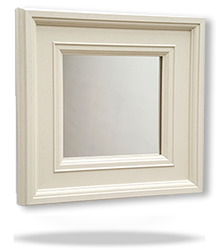 Our frame painting service is also available across most of our bespoke framing range, giving you access to over 500 different frames hand painted in over 1000 colours. 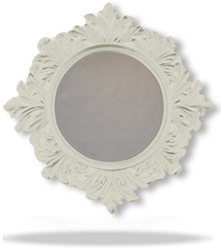 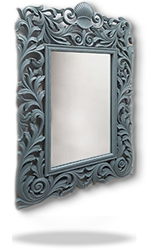 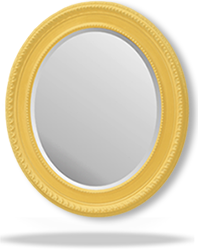 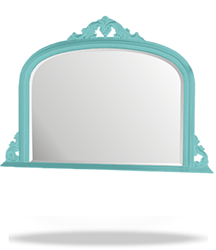 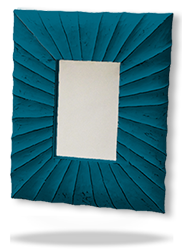 By taking advantage of our frame painting service, you will become the owner of a lovingly hand-painted and truly unique mirror. 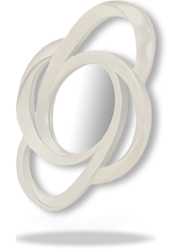 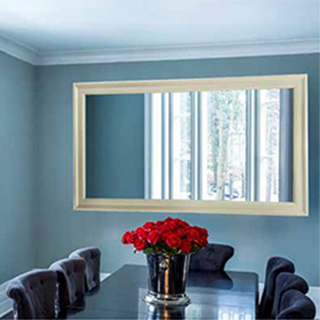 You choose the colour, size and finish and our experienced team will transform your mirror.